One of the oldest forms of transport is also one of the most leisurely and intimate ways to travel through a country. There’s something very romantic about railway journeys, considering all the pop culture associations we have of them, not to mention the inherent luxury of their languorous pace. Great Britain with its variety of pleasing vistas is a great place to explore by train. Below we’ve rounded 3 railway journeys you can take to see the UK beyond England. 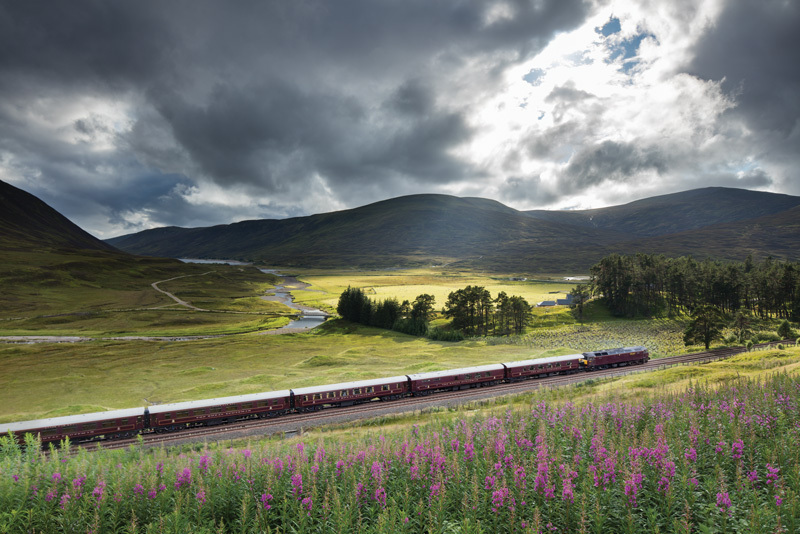 There is no better way to see the wild and wonderful landscape of the Scottish Highlands, than through the Classic Journey package on this train. Over four nights, you can visit mysterious lochs, historic castles, tour a whisky distillery, and enjoy country activities at a national park. The Scottish Golf Tour is a treat for golfers who will be accompanied by and learn from, professional Scottish golfer Sam Torrance. 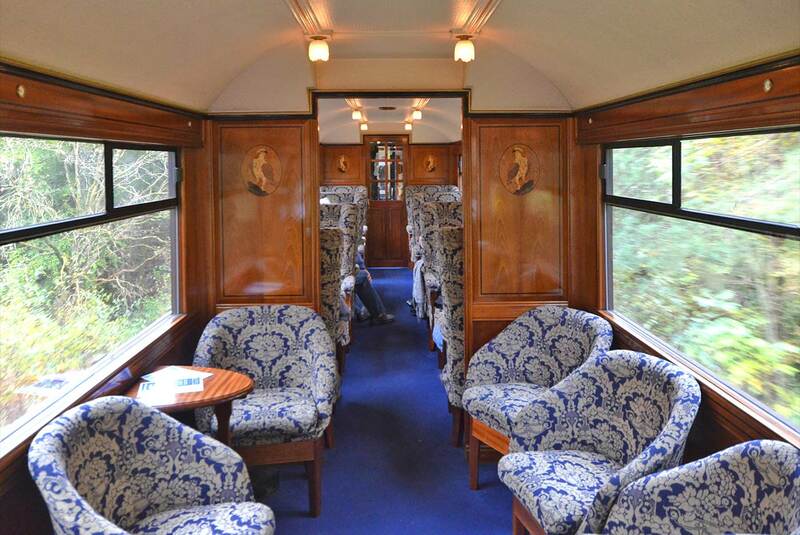 For nature lovers and those who want to fancy themselves aboard the Hogwarts Express, there is the Western Journey, passing natural wonders that look nothing less than magical. 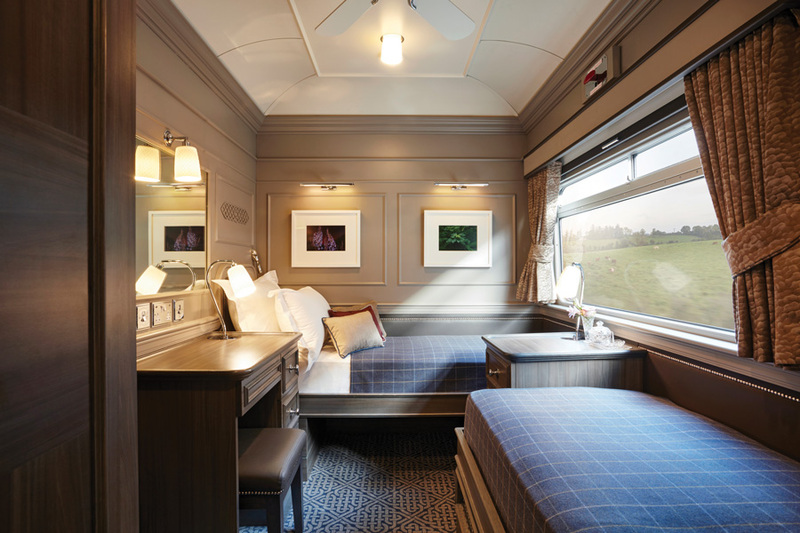 Ireland’s first-ever luxury train, the Grand Hibernian started in 2016. 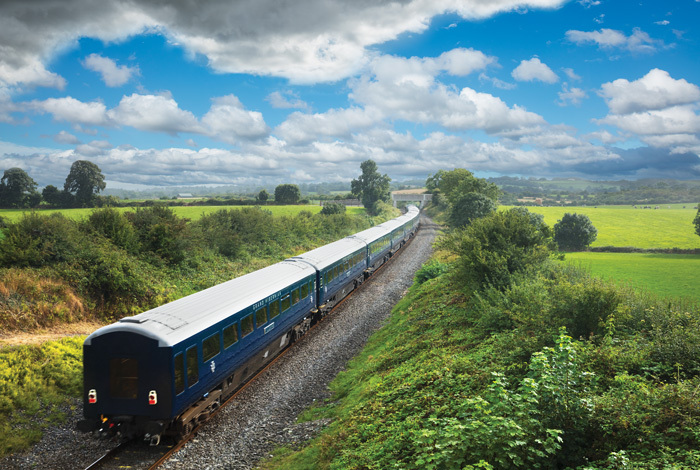 While the train also offers two day and six day itineraries, we recommend the wonderfully adventurous Legends and Loughs tour, which is a four day journey. You can get private tours of Blarney Castle and of the Jameson Experience, followed by a tasting session at the Irish whisky museum. The train also passes the Lakes of Killarney, where you can ride a traditional jaunting car and go for a boating excursion on Lough Leane. The cherry on the cake is the gourmet cuisine served on the train, prepared using the best local ingredients. 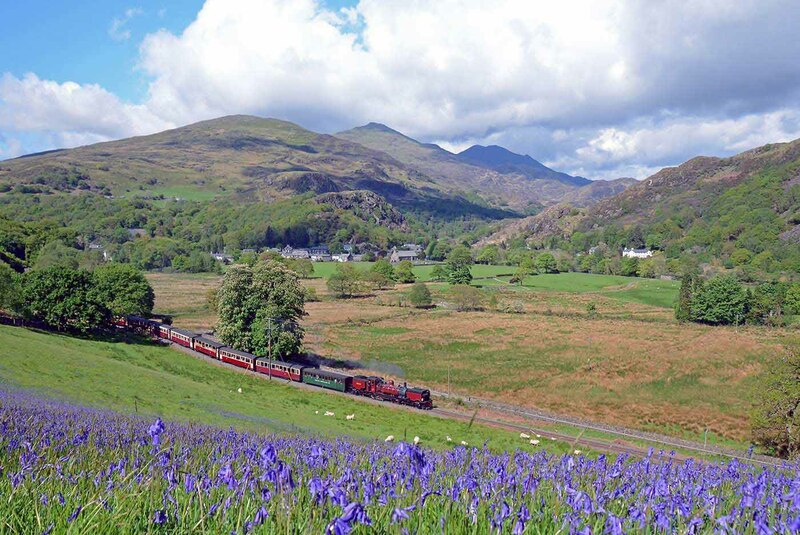 Running through north Wales, this railway passes through a route that is among the most scenic in the UK. Starting in the harbour town of Porthmadog, it ends at Bleinau Ffestiniog, crossing majestic waterfalls, patches of green forest and travelling around sloping mountains, climbing 700 feet in its short duration. The journey only lasts for 75 minutes, but for an avid fan of train transport or a historian, this experience is a once-in-a-lifetime one. The three 150-year-old-trains on this route still operate with the original locomotives and carriages. In fact, at 200 years old, the Ffestiniog Railway is the world’s oldest narrow gauge railway.